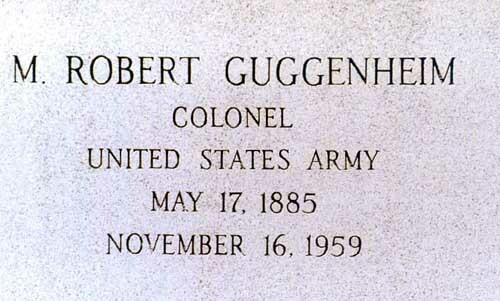 Born in New York on May 17, 1885, he graduated from the Army War College in 1925. 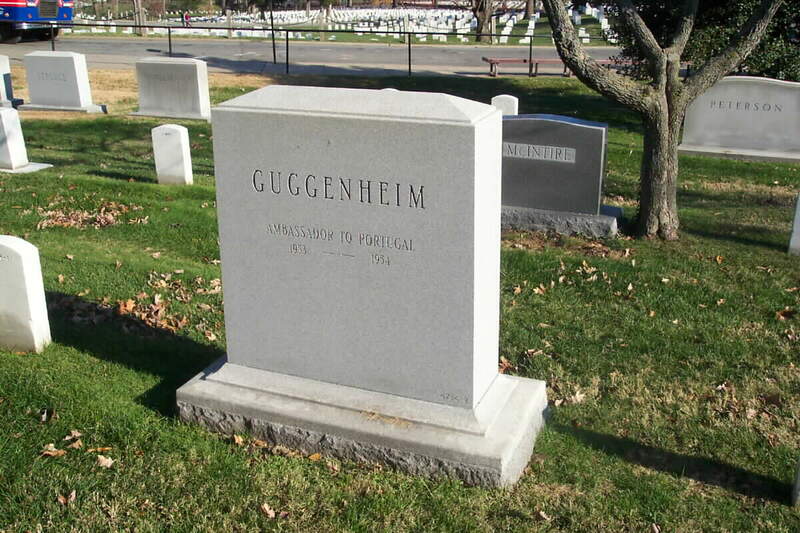 In his business life, he began with M. Guggenheim and Son Mining and Smelting Company in 1925. He was a Director and Member of the Executive Committee, American Smelting and Security Company of Colorado; Manager and Director of Guggenheim Exploration Company. He retired from business in 1929. 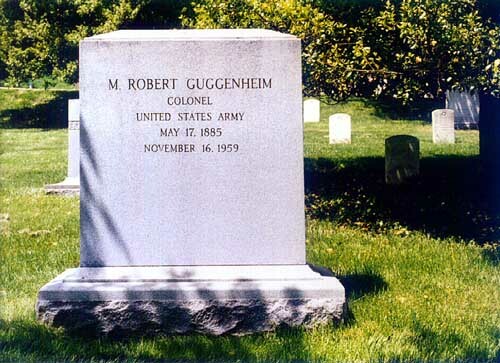 He entered military service in 1917 and served initially as a First Lieutenant, New York National Guard and in the Quartermaster Corps. He was appointed Major, Infantry, in 1917 and resigned that commission in November 1918, following service in World War I. He was placed on the Reserve List and was a Lieutenant Colonel and Assistant Chief of Staff, 1923. He resigned again in January 1936. He was honorary chairman of the Inagural Committee in 1952 for Dwight D. Eisenhower. He was thereafter Ambassador to Portugal. 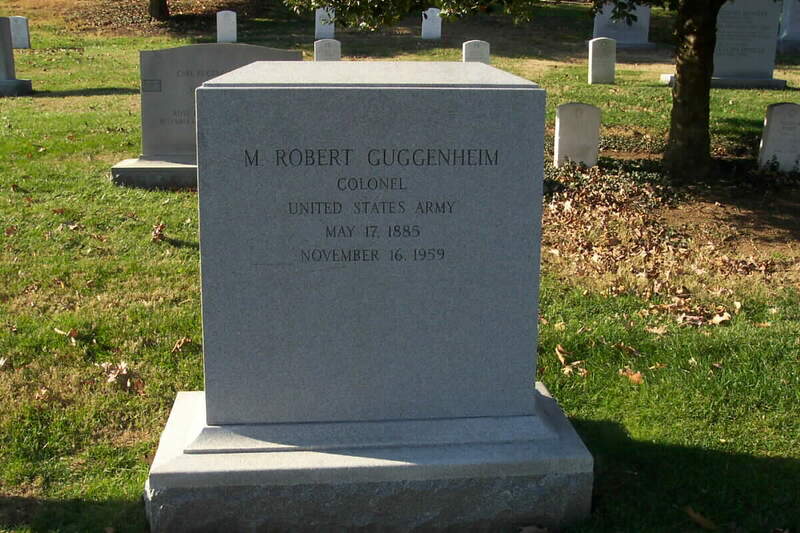 He died in 1959 and was buried in Section 2 of Arlington National Cemetery.